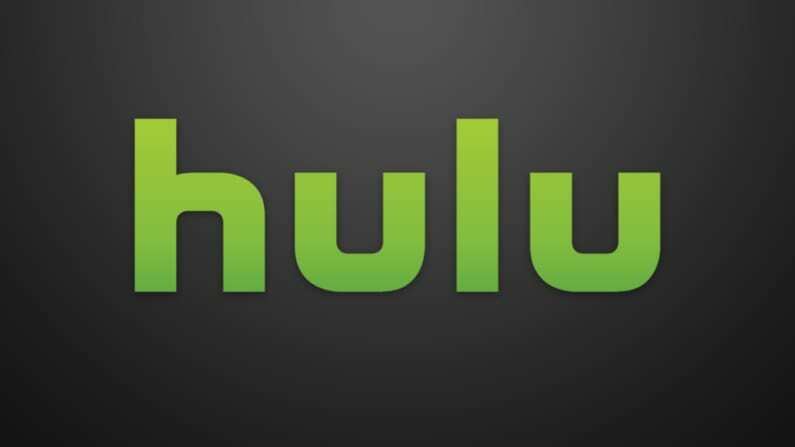 Hulu with Live TV carries the channels you need to watch Cowboys football plus the classic on-demand Hulu service. Get 7 days free. The Dallas Cowboys, often referred to as America’s team, have time and again proven themselves to be one of the best teams in the league. They’ve got some of the most exciting players in the NFL and always put on a good show. This is one of those teams you just don’t want to miss a single play with, because you never know when it’ll be the big one. Even if you don’t have cable, you can still watch Dallas Cowboys online in a few different ways. The service you’ll use to watch Cowboys games online will be based on which channel is broadcasting the game. The below guide gives you details on all your options and will help you decide on a game-by-game basis. It’s going to be possible to watch more games on Hulu Live because they offer the majority of the channels you need to watch a variety of games. 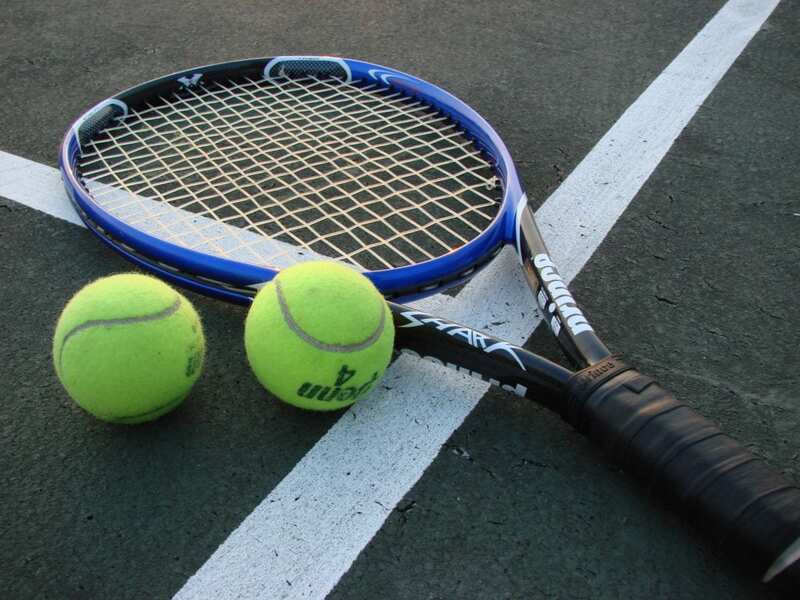 They offer most local channels in most areas, as well as ESPN and other key channels. If you don’t have access to locals you can always sign in to the associated TV Everywhere apps and watch the Cowboys live stream that way. Either way, you’re covered! You have a DVR in your account, so in the event that you’re going to miss the game you have the option of recording it until you can watch it. 50 hours of DVR is available to start you off, but you can upgrade it to 200 hours, as long as you’re willing to pay a small fee. Streaming is easy with Apple and Android devices, gaming consoles, Apple TV, Fire TV, and many other options. The best way to know for sure if Hulu Live is right for you is to try out the Hulu with Live TV trial! You can easily watch Cowboys online with AT&T’s DIRECTV NOW. It’s a subscription streaming service that lets you watch more than 60 channels in the starting package for just $40 per month. The channels you’ll be able to watch games on are ESPN, NBC, CBS, and FOX. ESPN is offered nationwide. The local channels may or may not be in your area yet, depending on where you live. If they are not in your area, TV Everywhere apps like NBC Sports or FOX Sports Go are available and you can watch the live streams that way. DIRECTV NOW is a breeze to figure out. If you’re not the most technologically savvy person, you’ll still be able to work this streaming service. Once you sign up you just sign in and choose what you want to watch. 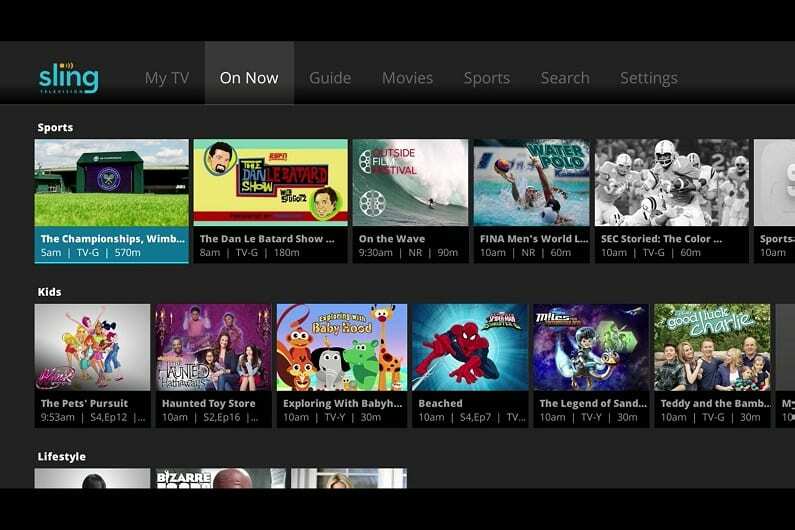 The guide is in alphabetical order or you can reorganize channels by only listing your favorites. No special equipment is required. 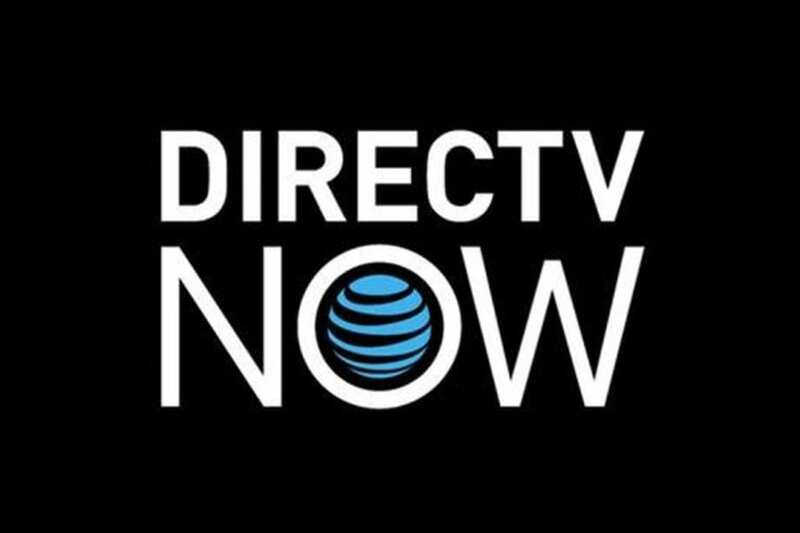 Sign up for the DIRECTV NOW one-week trial! You can learn more in our DIRECTV NOW review. Thanks to a 7-day free trial you can even use it to watch Dallas Cowboys online free! Sling TV is another streaming service that’ll get you a Dallas Cowboys game live stream. Prices start at $25/month, but you can combine both of the starter packages into one larger package for a total of $40 per month. This gives you pretty much everything you’ll need to watch the NFL on either the Sling TV interface or through TV Everywhere apps. You can also add the sports bundle and get even more content. Sling TV has been around since the beginning of streaming. One of the ways they really differentiate themselves is through the a la carte packages they offer. They start you off at a lower price point and let you build the exact package you want. You can even experiment with the bundle packs, adding and removing them from your account, as needed. 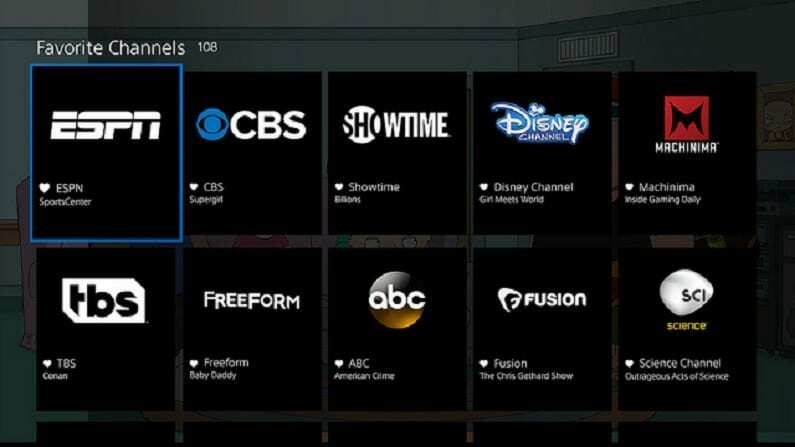 Try the Sling TV 7-day free trial! 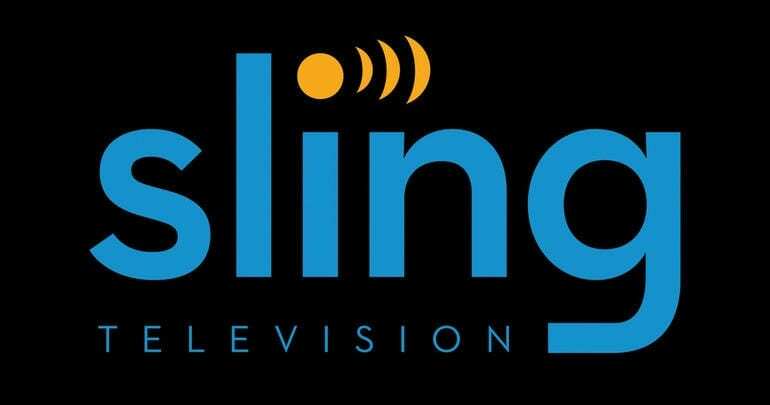 Find out more about the streaming service in our Sling TV review. There’s a 7-day free trial on Sling TV, so it’s another option to watch Dallas Cowboys online free. The great thing about fuboTV is that you’re going to find more sports content here than you will anything else. If you love sports, this is the service for you. They offer a wide range of local and network channels including a high amount of international sports and club channels. In the areas that don’t have local access you can use TV Everywhere apps like FOX Sports Go to watch the game you want in live stream. You’ll get more sports here than you will anywhere, but in the event you don’t have enough, there are more channels you can add to your package. The starter package is available for $40 for your first month and then increases in price to $45 a month. 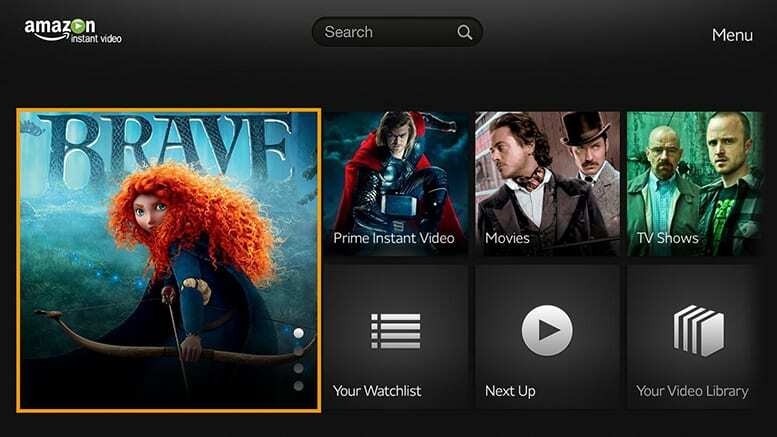 You can always watch content on-demand or tape games or shows on your cloud-based DVR. 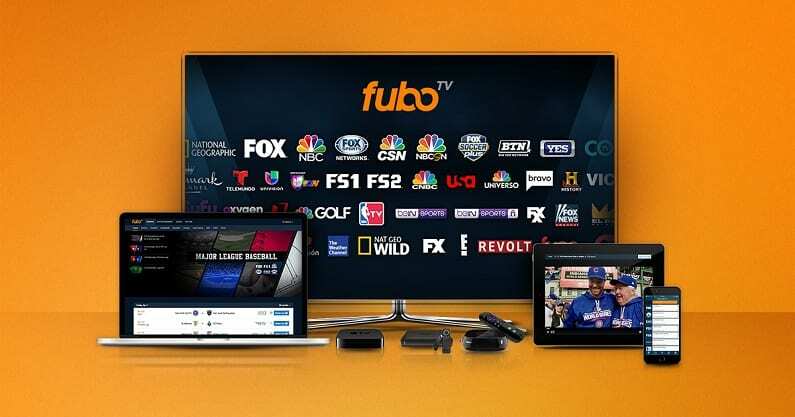 Our fuboTV review can tell you even more and make sure you sign up for the fuboTV trial to try the service for yourself! 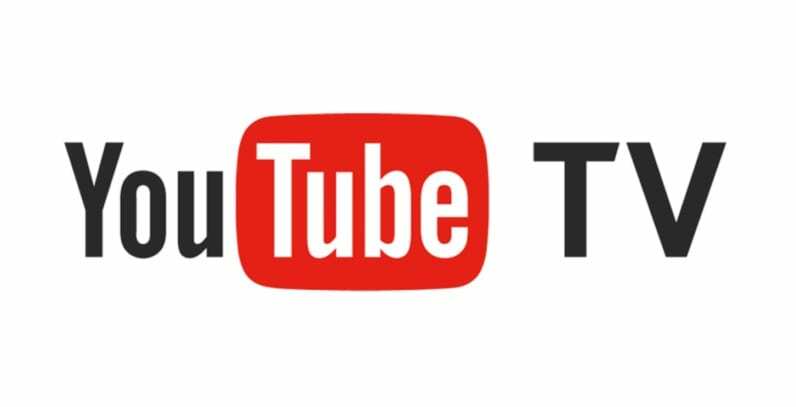 YouTube TV is a newer service but with 50+ channels and more local access than almost any other streaming service, there isn’t much to complain about. While some channels are missing, and you can’t stream on some devices like Fire TV, all in all YouTube TV is a great service. It excels in the mobile space, as many might expect, with a lovely, easy to use interface. You can also stream on many streaming devices and watch YouTube TV on your TV. One of the most popular parts of YouTube TV is the cloud-DVR that comes with unlimited storage. Recordings are held for up to nine months. This is much longer than many other services and it makes it a perfect DVR for binge-watching. Save the shows you want to watch and then watch them one after the other. 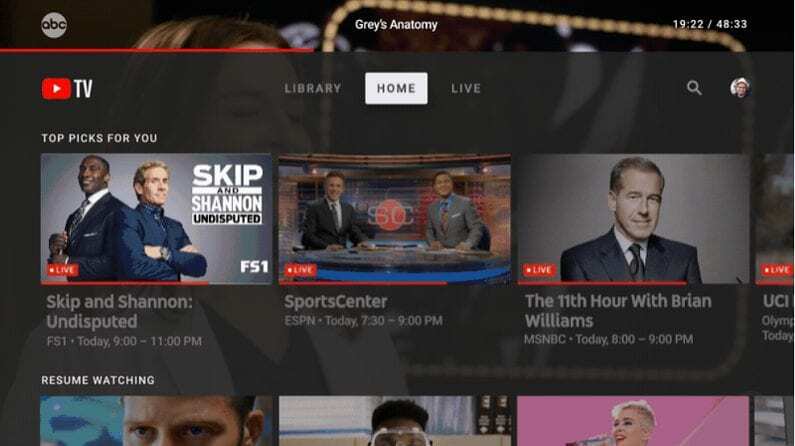 Our YouTube TV review has more details and you can find out what it’s like for yourself when you sign up for the YouTube TV trial. 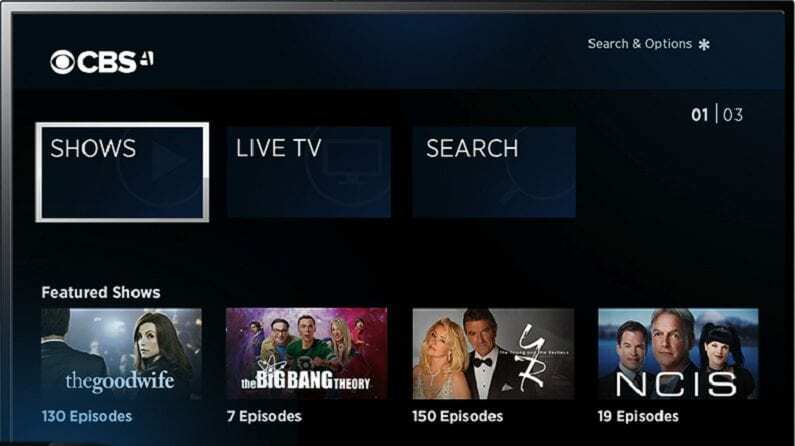 PlayStation Vue is a streaming service that competes with Sling TV and DIRECTV NOW. It’s starting package costs $45 per month and you can watch ESPN nationwide. In specific locations, you can watch NBC, FOX, and CBS as well. Whether or not you receive the local live streams, you can also sign in to TV Everywhere apps like FOX Sports Go and watch the games there, as well. PS Vue is a decent choice if you have a large family because you can stream on 5 devices at the same time. You can stream on a variety of devices including PS3 and PS4, mobile devices, Chromecast, and more. There are multiple packages you can choose from or you can keep the basic package and add channels like HBO to the mix. You can find out more in our PlayStation Vue review. You can potentially watch Dallas Cowboys online through CBS All Access. The service live streams whatever your local CBS affiliate is airing, so it’s a great source for live NFL games. The Cowboys don’t’ play much on CBS, but for only $5.99 per month to start it’s definitely a great deal. 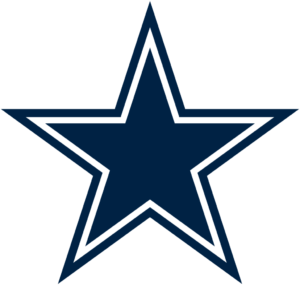 When they are on CBS All Access (review) you can easily watch Dallas Cowboys online free with the free trial of the service. 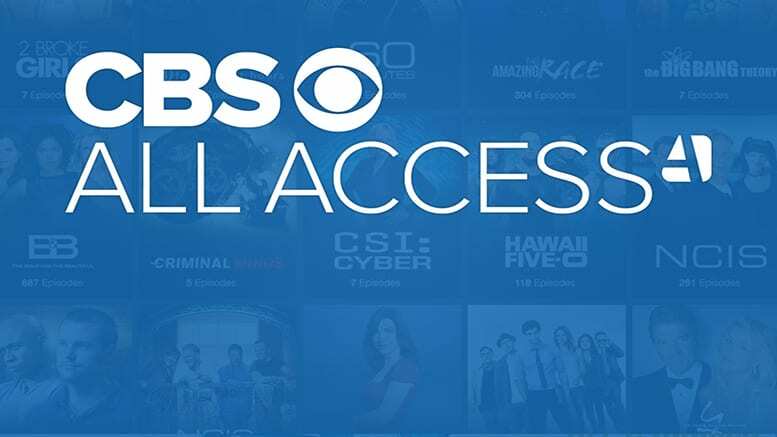 In addition to the possibility of live football games, CBS All Access offers an incredible on-demand library of current and former CBS TV shows. A small selection of movies is also available. You can stream on most devices including your computer, mobile devices, Roku, Chromecast, and more. You can learn more about CBS All Access in our review. Amazon Prime might not be a live streaming service, but thanks to a partnership with the NFL, they are able to air a simulcast of Thursday Night Football each week. Prime members can sign in to watch the game as it airs on television. 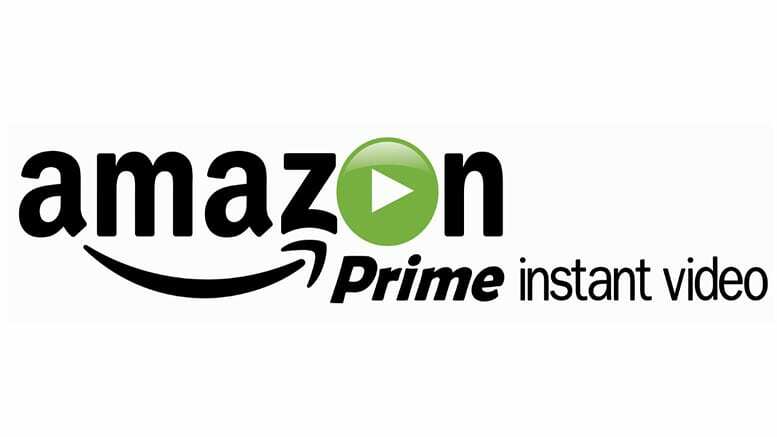 Prime members get plenty of other perks, from 2-day shipping for free (which pretty much pays for your membership) to a full on-demand video library of movies and TV shows. You can stream on a variety of devices including Fire TV, Apple TV, Roku, mobile devices, and more. After an Amazon 30-day free trial you’ll pay $119 for an annual membership. You can opt for a monthly membership, which is available for $13 a month. 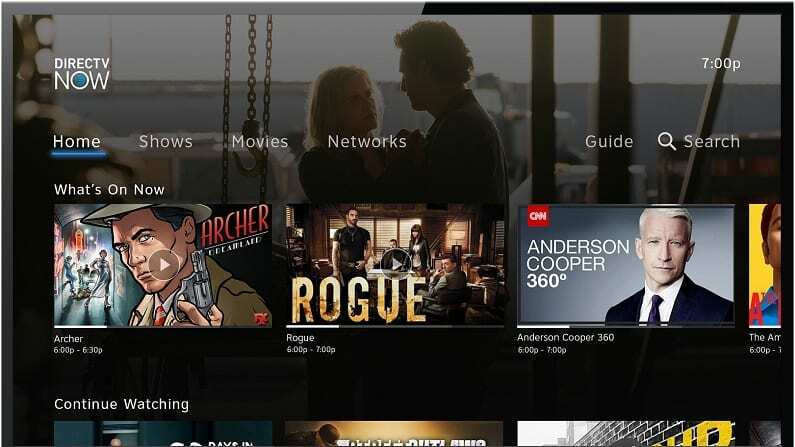 You can also add Amazon Channels like HBO, CBS All Access, and Starz to your package and watch those channels live streaming, as well. Make sure to check out our Amazon Prime review and to sign up for the 30-day Amazon Prime free membership. NFL Game Pass is a streaming service offered directly by the NFL and will be a great option to watch Cowboys online. 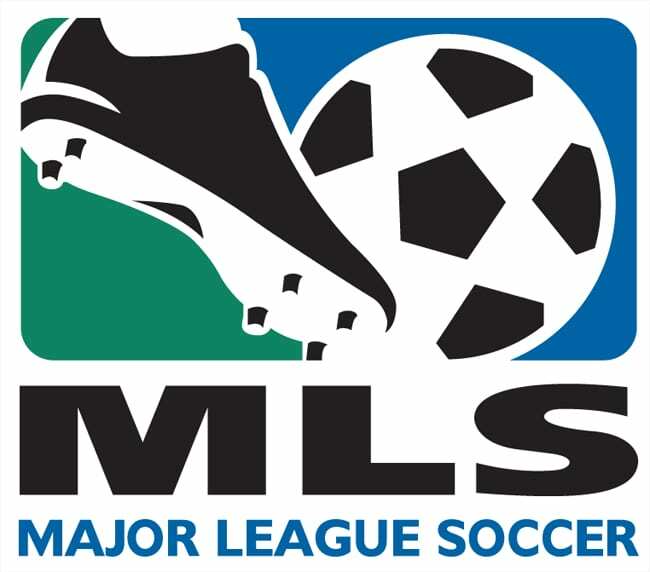 You can watch every single game that is not being played in your local market live stream. Any local game will be available on-demand, so you can watch a replay shortly after the game. All regular season games are available on-demand. 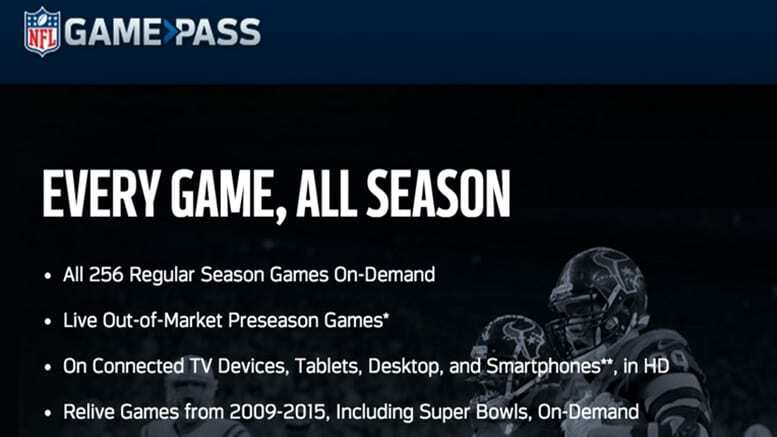 So, if you want to watch your team live, NFL Game Pass might not be the service for you. The on-demand library is filled with previous seasons, football TV shows, and related movies. One of the best features is the option of the condensed game. This lets you watch your entire game from beginning to end in under an hour. 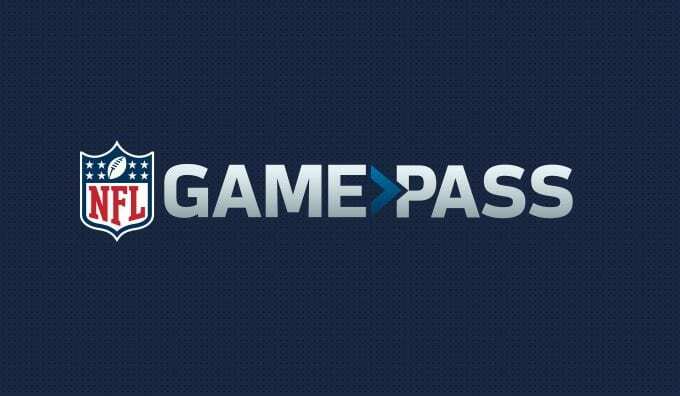 You can stream NFL Game Pass on most devices at home or on your mobile device. If you want to watch the NFL internationally there’s NFL Game Pass Europe or NFL Game Pass for everyone else. You can learn more when you read our NFL Game Pass review or you sign up for the free trial to give it a shot. You can stream every team in the NFL during the whole season – just check out our NFL guide. Additionally, you can learn how to watch plenty of other sports online, by checking our full sports guide.